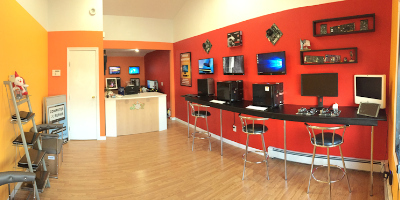 My name is Carlos Manas and I have been serving Long Island since 2006 and during that time, I have had a passion for providing the absolute best computer related services possible. 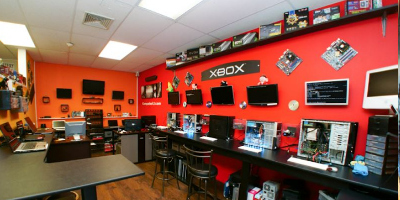 Computer LI is a local family owned and operated business with ties to the Long Island community. We are your neighbors first and specialist second. We operate on a model of courtesy, efficiency and quality. Always keeping the cost to a minimum, without sacrificing quality. We are grateful to be able to serve the Long Island community for 11 years. During this time, we have met and worked with wonderful families and friends. We look forward to continue to serve Long Island for many more years and to keep fulfilling our dream.